The harmony between spicy and fruity aromas shows a rounded cognac. The nose and the palate identify a floral spirit. 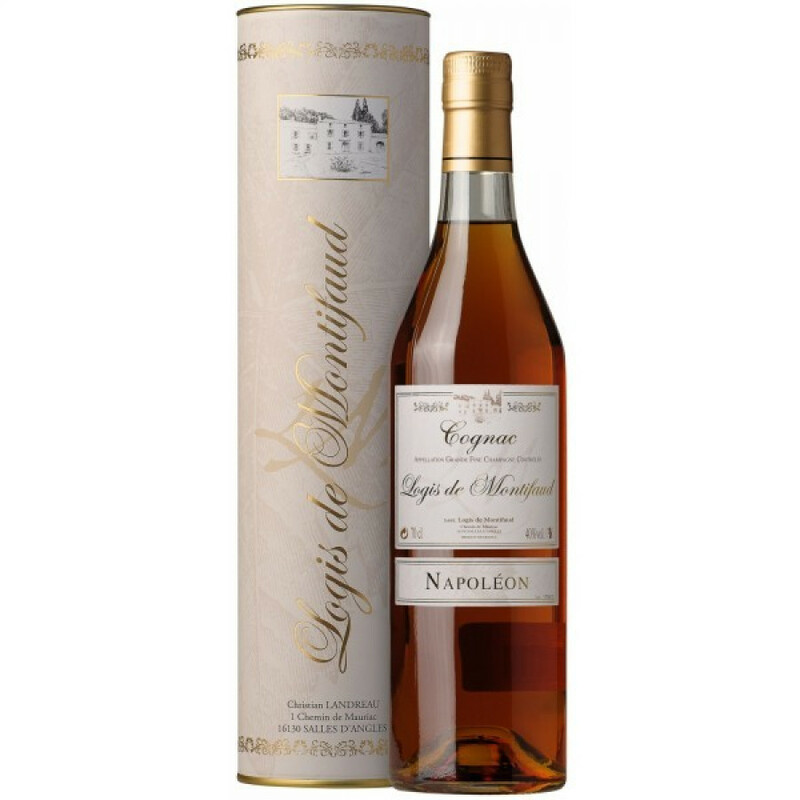 The Logis de Montifaud Napoleon Cognac is a wonderful offering from this lesser known cognac house. But just because you might not have heard of them, don't let this fool you into thinking that they don't have the know-how of the larger houses - because nothing could be further from the truth. And this is shown in this Napoleon quality cognac: A pure Grande Champagne blend of eaux-de-vie that provides a wonderful balance of all the delightful flavors and aromas that you're expect from a cognac from the premier cru of the region. Floral aromas, vanilla, spices... Each combines to provide a taste sensation that you need to take the time to savour. Think good friends, fine dining, perhaps a cigar... And of course, a great cognac such as this one to round it all off... A delight - and represents excellent value for money as well.